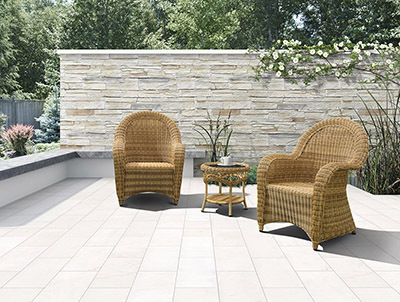 Product categories of Bistro Chair And Table, we are specialized manufacturers from China, Bistro Chair And Table, Garden Bistro Chair And Table suppliers/factory, wholesale high-quality products of Patio Bistro Chair And Table R & D and manufacturing, we have the perfect after-sales service and technical support. Look forward to your cooperation! After a hard working day, you went home, Pour a glass of wine, Seating on the Bistro Chair And Table, peering ahead, find opportunities for encounter your mind. 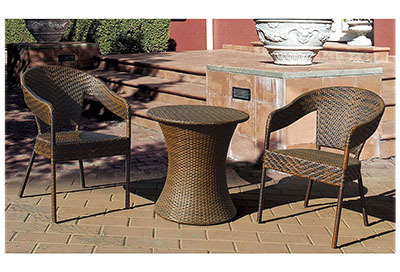 Transform your outdoor space with our range of bistro tables, chairs & sets at golden eagle. 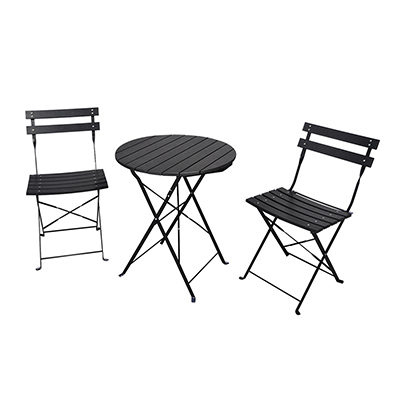 We have something to suit every household - find charming, compact bistro tables for city balconies or large rattan armchairs for big back gardens so you can stretch out and read the paper under the sun. 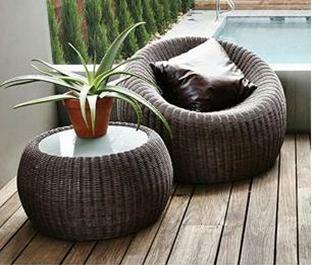 · Cushions with 100% waterproof fabric. If you have any questions, please contact with us directly. 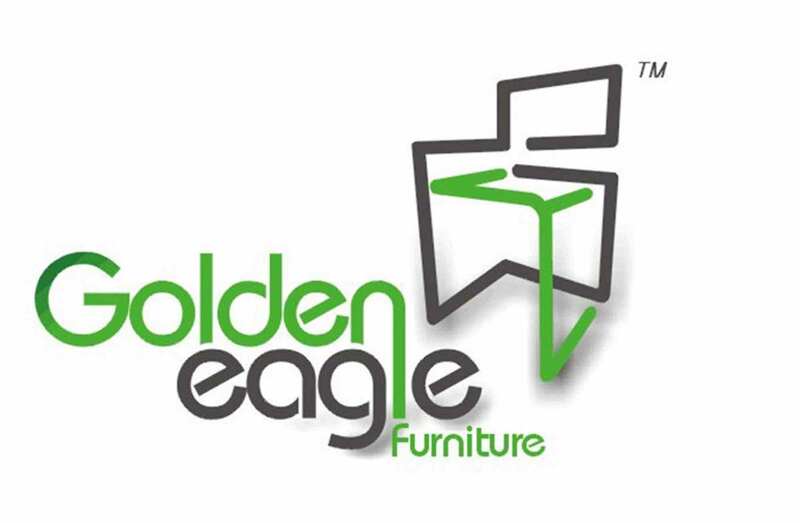 Outdoor Sofa Furniture are produced by Golden Eagle Outdoor Furniture With High Quality and Good Appearance. Welcome you can visit our Factory.For any inquiry,Please send mail directly to us.